Every website owner wishes to get his/her website on the first page of Google search, therefore it is important to know that Google utilizes ‘brand signals’ to differentiate the high quality websites from the low quality websites. So go ahead and use your brand name in your domain name. Your brand name will give your business website a unique identity in this world where every domain name is registered according to the main keyword of the website. An ‘Exact Match Domain’ name is a domain name that is exactly similar to the main key phrase with no hyphens at all. For example – rentalhotel.com, webdesigning.com, shirts.com etc. Now you might think about what is the problem in using an exact match domain name? The fact that you should be aware of is that exact match domains are associated with spamming websites that try to trick the search engine algorithms by exactly matching with the search query. EMDs used to work some years ago but since 2012, Google announced an algorithm change in order to restrict the low quality exact match domain names in the search engine results. 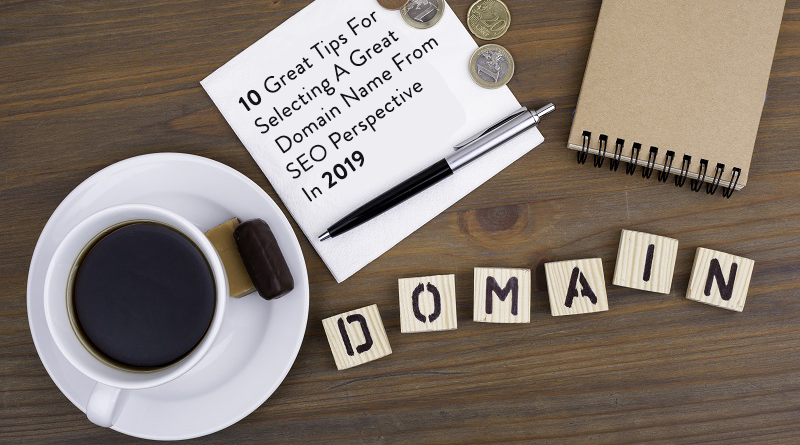 And it’s not just Google, viewers and searchers are also aware of this fact and when someone comes across an exact match domain name in the search results, they might think that your website might not contain the content that they are looking for. All this boils down to a lower click through rate (CTR) and subsequently a lower ranking in the search engine results. Avoid the use of domain names that consist of more than one domain names separated with hyphens, like : digital-marketing-services.com. Just like an EMD, this kind of a domain name is considered to be spammy as well and does not add up to the credibility of your brand name. 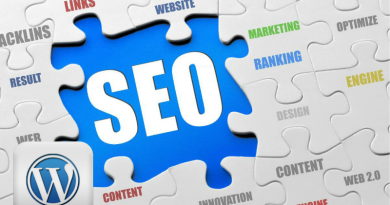 having said that, it is also true that you can make use of one or two keywords in your domain name, like : matthewjohnblog.com. A TLD or a Top Level Domain is an extension that follows after your domain name like : .com, .in, .co.in, .uk etc. While you have many TLD options available now, it is better to go for a .com TLD because it is widely recognized and trusted by people. Although the TLDs like .us, .info, .biz, .ws are genuine, they are usually associated with spam websites. Related : Why Can A New Domain Name Extension Be Good For Me? It is preferable to have a domain name that has a length of 15 characters or less. A shorter URL is always better, it is better remembered by people as well. When someone hears your website name, they won’t be sure if they have to spell the number or if they have to use a numeric value. For instance if your domain name is 3pages.com, people might confuse it to be threepages.com. Just like hyphens, numbers are also associated with spamming websites. It is important to have a domain name that clearly states what your website or blog is all about. When people read or hear your domain name, they should not keep wondering about what you do. 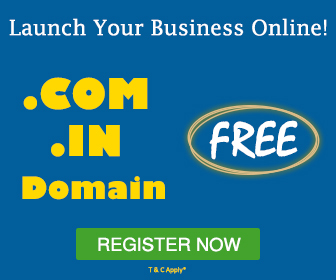 You must have an intuitive domain name that clearly highlights your business functions. For instance a digital marketing firm can have domain names like digitalmarketingclan.com, onlinemarketingocean.com. 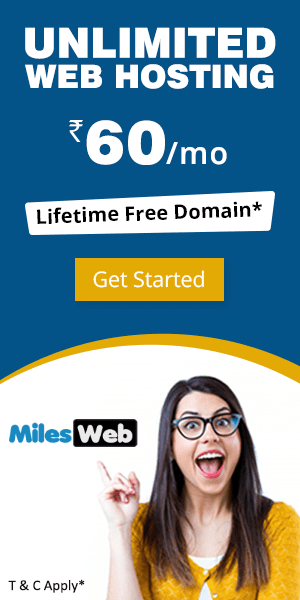 # 8 : Is Your Domain Name Well Branded? How does your domain name sound? How it looks like when written down? Can people relate to it? Is there any hidden meaning or is it confusing for the people to understand? #9 : What Are The Search Results For Your Chosen Domain Name? When you have finalized your domain name, do a Google search with it and find out what search results are displayed with this name. 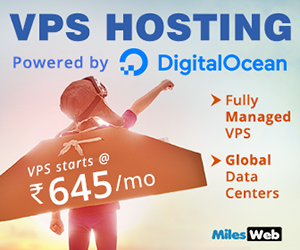 If your chosen domain name is going to be competing with many popular and powerful domains, it might take a lot of time to secure a good rank for your website, but this is not impossible. Doing this will give you a clear idea about how you should market your domain name and who you are competing against. 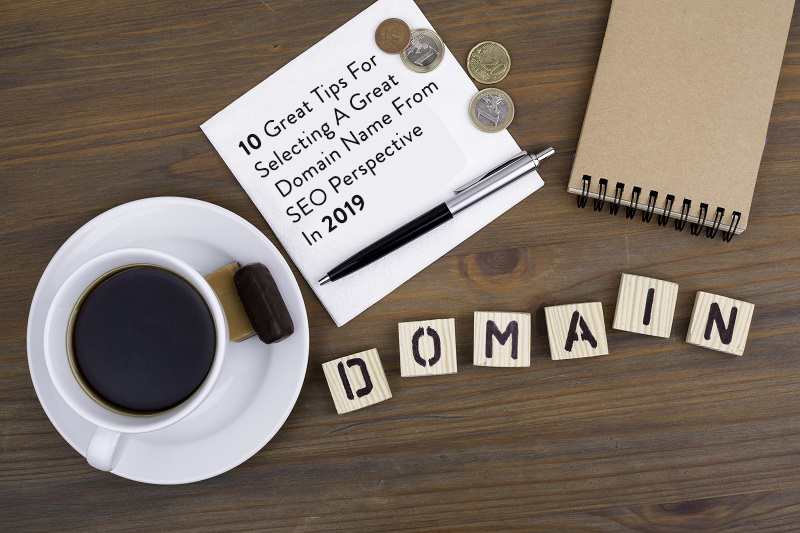 Or if you think that your chosen domain name has a lot of competition, you still have the option to choose some other domain name that is unique and can be ranked easily. For this, you can use the Google Ad Preview And Diagnosis Tool in order to check what ranks for your domain name in different countries and with different versions o Google. Last and an extremely important aspect is to check your domain name for any trademarks. 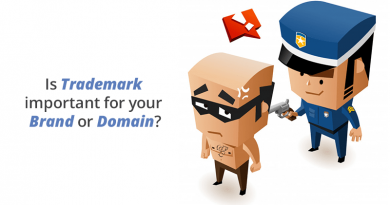 Before you pay for your domain name, make sure that it is not trademarked earlier. Also, you can consider trade marking your domain name in order to avoid any potential copywrite problems. If you trademark your brand name, you can stop your competitors from using the same name for their AdWord campaigns. We are living in a time where every person wants his/her own website. 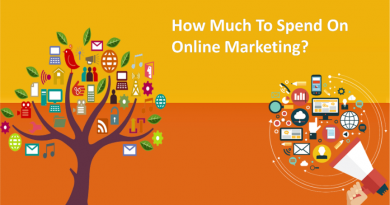 As a result of this exponential growth in websites, the selection of domain names has become restricted. Keeping that in mind, it is important to be creative with your domain name and to think outside the box in order to finalize a domain name that will last a lifetime! Technical SEO And WordPress Development: How Much Do You Know? Its a amazing blog, your writing style very impressive, your article more help for me Thanks for sharing your article.